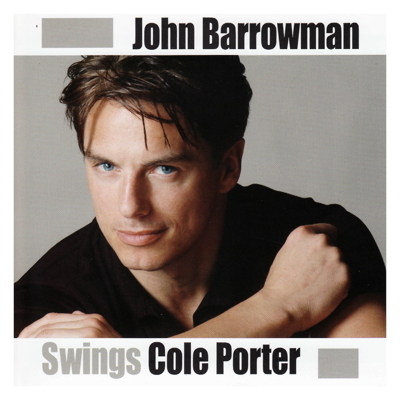 John Barrowman's popular 2004 album of Cole Porter Songs with sparkling new arrangements by Larry Blank. JOHN BARROWMAN starred in the smash hit production of Cole Porter's ANYTHING GOES at the Theatre Royal, Drury Lane, London, and is currently enjoying great success as Captain Jack in the Dr Who spin-off, Torchwood. The 2003 recording of ANYTHING GOES was also released by First Night Records. John has appeared in Sunset Boulevard with Betty Buckley on Broadway and in London, as Chris In Miss Saigon and Raoul in Phantom of the Opera in London and received an Olivier Award nomination for The Fix at the Donmar Warehouse. John had a starring role in the movie DE-LOVELY, released in the USA by United Artists. The film is an original musical portrait of Cole Porter starring Kevin Kline and Ashley Judd as well as a host of contemporary musical talent including Elvis Costello, Sheryl Crow, Alannis Morissette, Mick Hucknall & Robbie Williams. 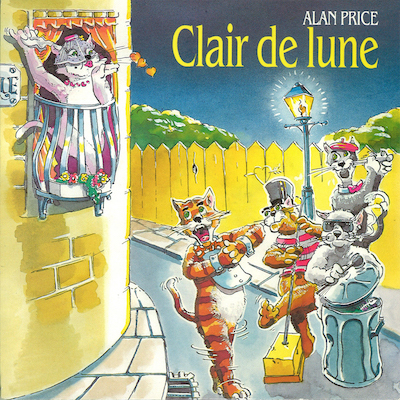 It received a screening at the Cannes Film Festival on May 22, 2004.